WASHINGTON (Reuters) - U.S. President-elect Donald Trump's meeting with AT&T Inc's (T.N) chief executive this week focused on job creation and government regulations, not the company's planned merger with Time Warner Inc (TWX.N), Trump spokesman Sean Spicer told reporters on Friday. 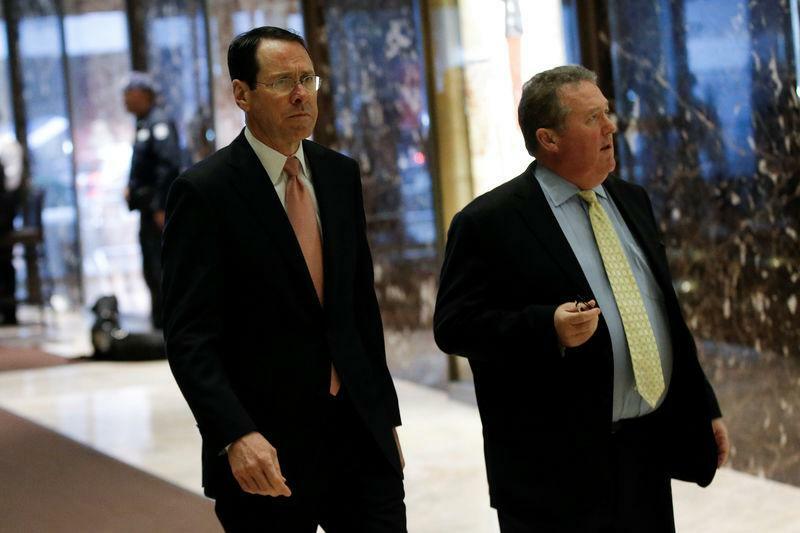 Trump and AT&T's Randall Stephenson met at Trump Tower on Thursday amid the pending merger, which Trump has said he opposes. The company also has said the deal was not discussed.